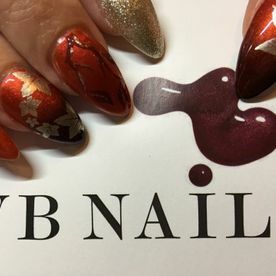 Maintain healthy nails and complement your outfit with a treatment from VB Nails. 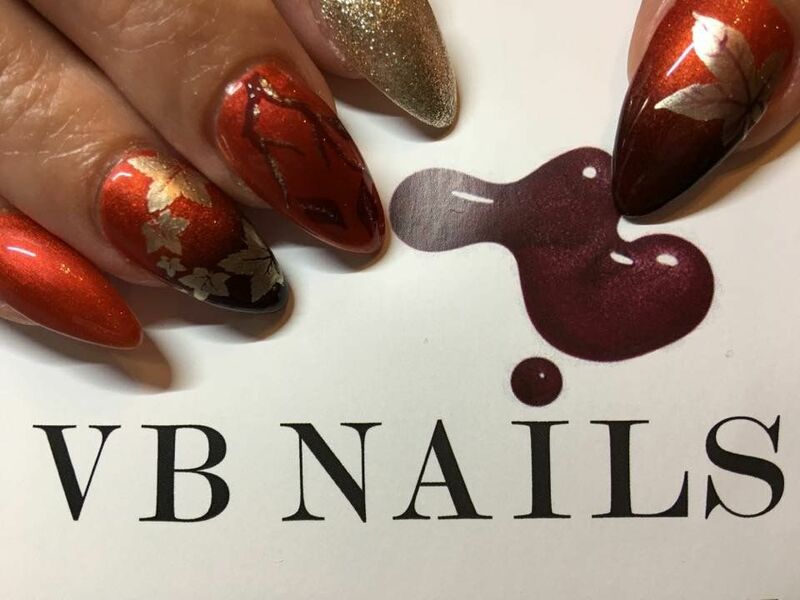 Based in Morgan Brown Hair & Beauty and founded by Vicky Brown, VB Nails is premier provider of a range of nail treatments. 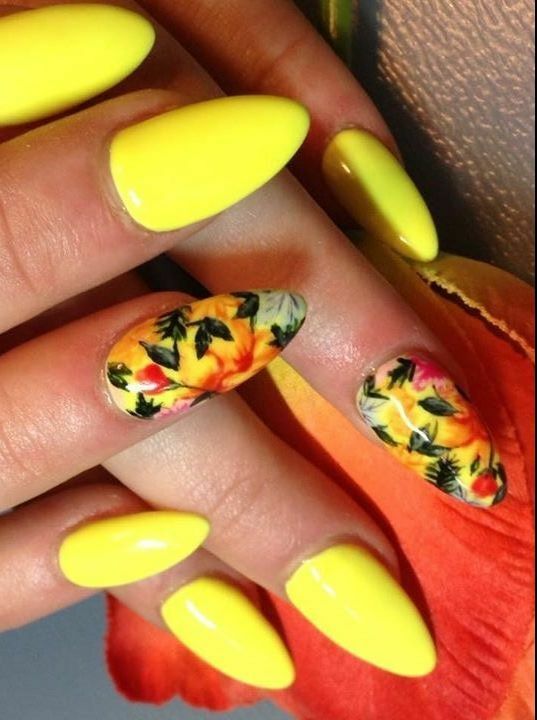 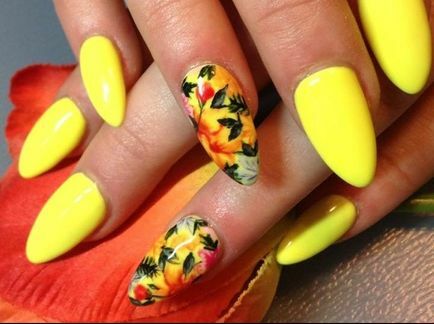 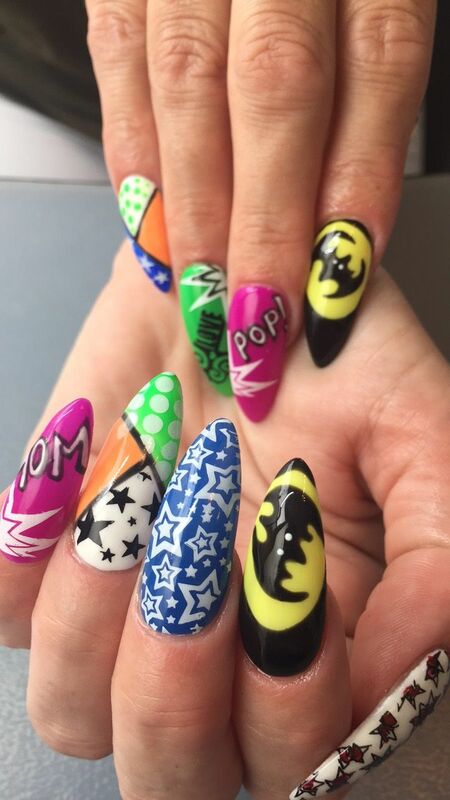 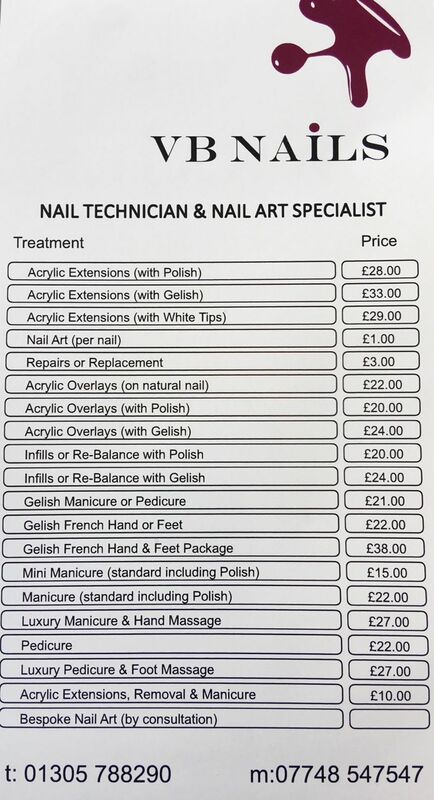 From acrylic nails to nail polishes, Vicky provides a high-standard of work for a cost-effective price. 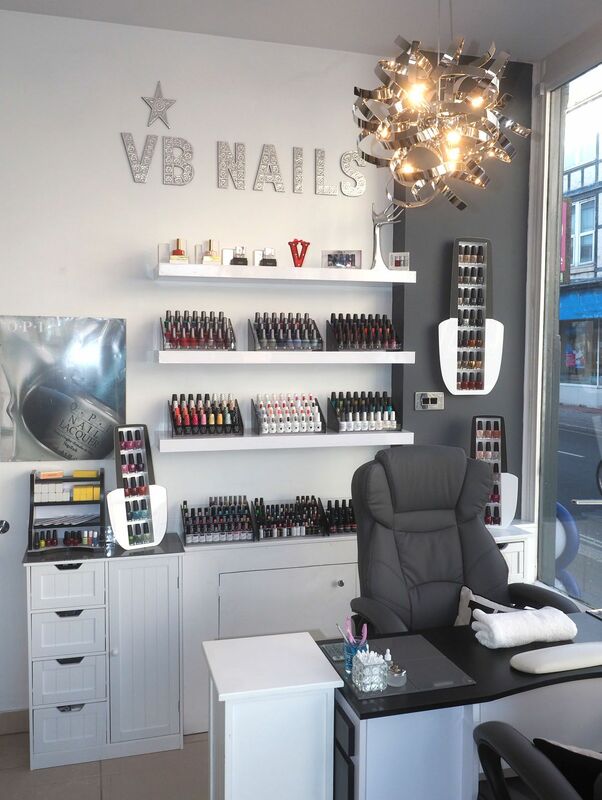 Whether you’re preparing for a night out or pampering yourself, Vicky is here to find the perfect solution for you. 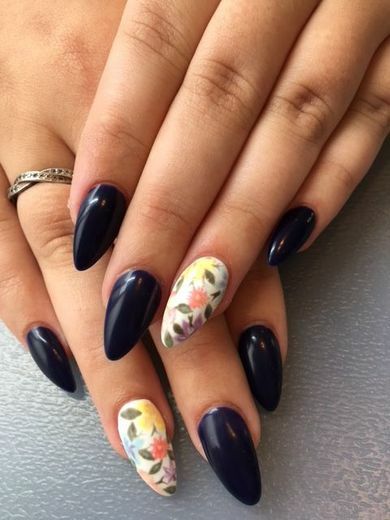 I started becoming interested in nails because of my love of all things creative, and I particularly loved what could be achieved with acrylic and nail polishes. 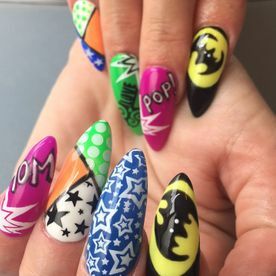 I have been perfecting my skills for 23 years, but I only decided to launch my skills in a home business 3 years ago. 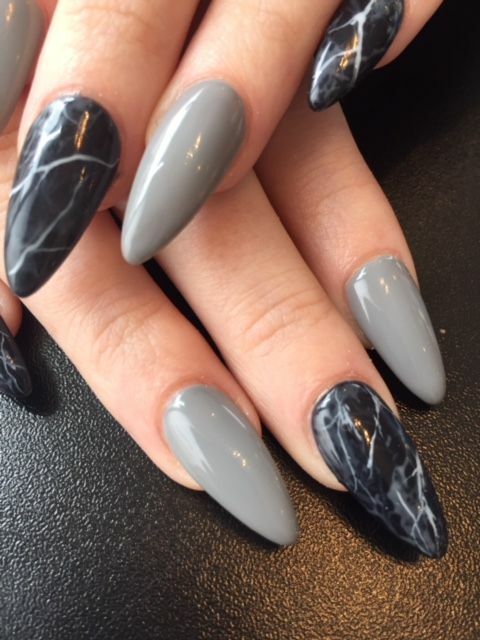 My business grew, so I moved into a rented room within a hotel, before entering a business partnership with Karen Morgan last year. 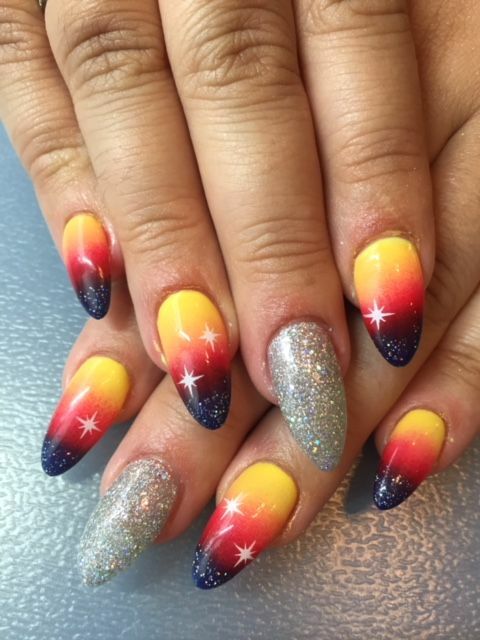 It was at this point that Morgan Brown Hair & Beauty was born. 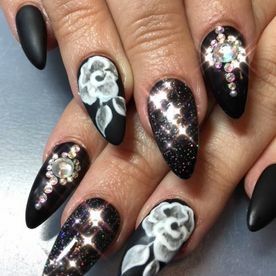 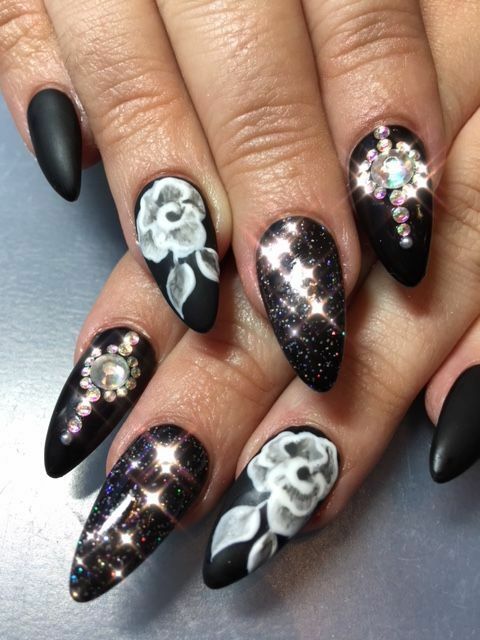 I take the utmost care with every set of nails that I work on, whether you’re receiving a French manicure or a complicated, hand-painted creation. 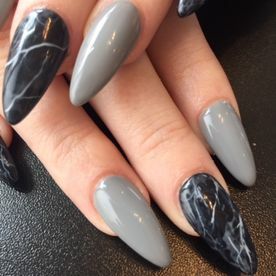 The condition of your nails is paramount, so I don’t use electronic nail files because of the damage that they cause to the delicate nail bed. 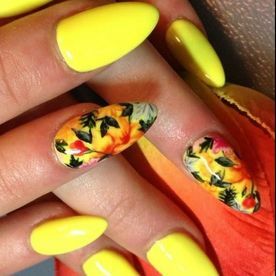 All my products are of the highest quality, which proves my proficiency and commitment to a premier service. 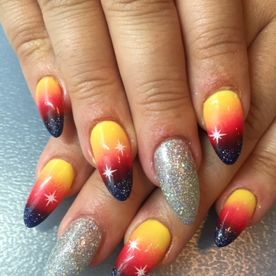 I absolutely love what I do, and I hope you love your nails as much as I love working on them.